Le-Noble has a great business relationship with Noritake Company since our subside company called JTC, has started to deal with crystal glasses of Noritake. 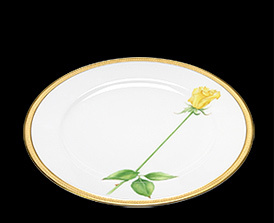 Thanks for this relationship Le Noble got the right to sale products of Okura Art China, whom belongs to Noritake Company and represents one of the finest dinnerware of Japan. We would like to introduce to you those special items what were displayed in 2009 in the Hall of Kyoto Maruyama Park for an exhibition called Graceful Japan - 90th Anniversary of Okura Art China. This collection including extraordinary products with elaborated paintings you cannot find in department stores. 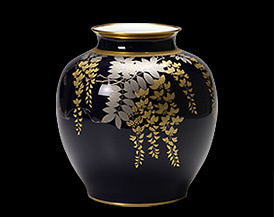 Okura Art China was established in 1919 and soon became well known as the best western tableware of Japan. The founder, Okura Magobe asseverated that “we have worked very hard to reach the great combination of artistic elements and highest quality”. These words became later the company’s motto. Okura China is using the finest kaolin for products making and the result is admirable whiteness of material and very smoothness skin. Most famous patterns like “Sevres Blue” and “Okura White” have great reputation all over the world. 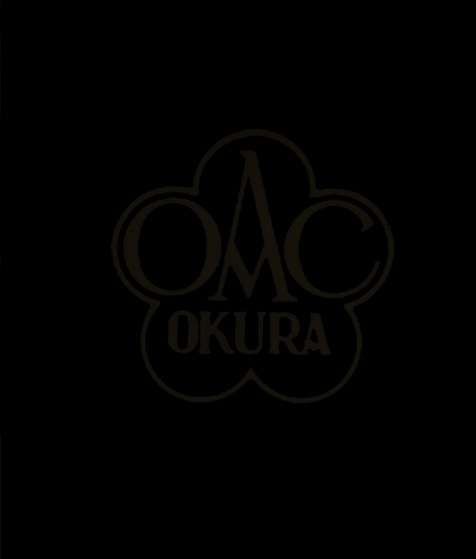 Okura’s beautiful painting style is coming from traditional Japanese art and various techniques of European style. The painters are very high qualified and lots of them passed the highest level of National Examination as well. In 1927 Okura China won the award of 150th Anniversary of Independence day in USA and ten years later received also the prize of Paris Universal Exposition. Okura has a glorious history not only in Japan but overseas. In Japan, Okura is also known as a purveyor of the Imperial Household Ministry. In 1974 it was delivered a huge, beautiful tableware set 4820 pieces to the Akasaka guesthouse (for special guest of Imperial) and in 2008 there was made other extraordinary order for Hokkaido Toyako Summit dinner. Thanks for its strong relationship with the Imperial House, Okura China often has been used for parties and dinners to welcome the sate guests and dignitaries.